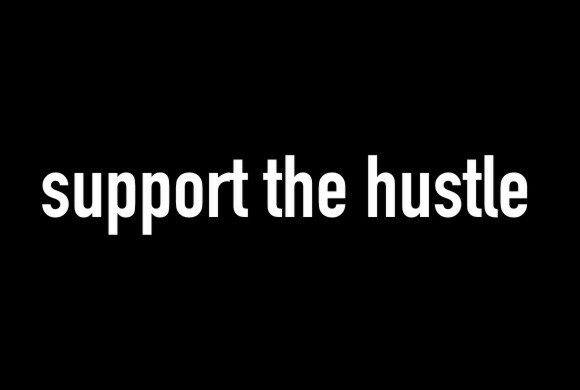 Support The Hustle: Ambition - "It's On!" Ambition is an organization whose mission is to create growth and support within the cultured community. The movement is based in the Dallas area with potential to grow statewide, nationwide, and eventually worldwide. It will generate a culture where networking, promotion, and recognition of both the urban arts and fine arts is made possible. Dallas will play host to shows and productions that feature local and renowned talent including painters, musicians, dancers, poets, emcees, turntablists, film makers, graffiti artists and anyone with the desire to better themselves. Through our commitment to serving this culture, we wish to create a sense of family. Providing a place where talents are showcased and promoted, where individuals discover groups with the same interests, where passion is found, shared, and appreciated through all areas of the arts by all those who participate. The greater mission is found in cultivating the idea that your Ambition to be ...is worthy of being appreciated by all. For more info on how to contact them go here.